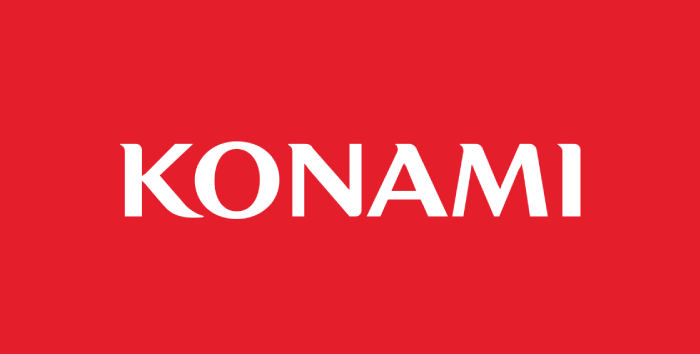 Konami, which is shorthand for the Konami Holdings Corporation, is truly an innovative company that has operated in the multiple segments of the market that represents various forms of gaming entertainment. Starting as a mere jukebox rental and repair company in 1969, Konami subsequently exploded in size and scope, by first branching into entertainment and amusement machine production and eventually by producing games for popular gaming systems such as the MSX home computer and the Nintendo Entertainment System in the distant 1985. Since then, Konami has been delivering solid video games for the latter generations of gaming systems, including Play Station and Xbox, as well as the trading card game, the international franchise Yu-gi-oh and its animated series and movies. When it comes to the casino gaming industry, Konami did not shy away from the Japanese pachinko and pachislot industry. By forming the Konami Parlor Entertainment, the company went to become a contender for the casino floors which are in part filled with their gaming machines. So it is natural that Konami simply adapted their land-based casino classics into online slots. While there are few online slots that don't raise any eyebrows with their quality and innovation, where Konami really impresses is the land-based gaming circuit to which they contribute quite amazing gaming stations and cabinets. When it comes to the multi-game cabinets, Konami have 15 variants of several standard productions. Their Advantage, Podium and Concerto series are found in land-based casinos and parlors world wide. What these essentially are are full-blown slot gaming machines that deliver full-blown gambling entertainment experience. The Advantage 3 and Advantage 5 machines are the industry's first mechanical reel slot machines. Precisely, they are five-reel affairs with all of the lighting arrangement and shiny face-plates that create the ultimate gaming experience. The Concerto series are multi-game cabinets that can feature multiple titles from the expansive Konami roster. The Concerto machines come in a number of variants which include the slant screen, curved screen, long screen stack and several other, which are all equipped with high definition touch screens and highly interactive interfaces. The Podium series feature LCD screens for the video slots and a towering display for the various numbers pertaining to any of the slots that have been fed into the machine. The display is the attention grabber here, as it shows jackpot amounts, top symbol payouts, latest and past winnings. The Rapid Revolver is a thing of its own. Still a land-based slot cabinet but with one attention-grabbing twist. The towering part of the cabinet which is above the video screen is actually a reel-set of its own. The Rapid Revolver features the standard reel set and the vertical seven-row reel. The Multi-Station Fortune Cup game is a virtual racing game that offers a round-the-table seating arrangement for ten people. The machine takes up some space from the floor but in return provides good fun for more than one person at a time. The four different horse races have the players bet on their favorite one, and they become spectators to an exciting event. The mechanical horses race with one another on the green surface and provide a payout to the winning ticket. Besides developing gaming cabinets and online slots Konami have the Synkros which is a fully developed casino management system. Synkros enables a complete control and overview of gaming operations and processes, including transactions and analytics for slots and table games, and throw the marketing processes on top of all that to have an ultimate product for the industry. This Mexico-themed online slot features multiple reel-sets, four in total, and they each have five reels and four and a half rows. Jumpin Jalapenos is actually quite a popular online slot that is available at SlotsWise. 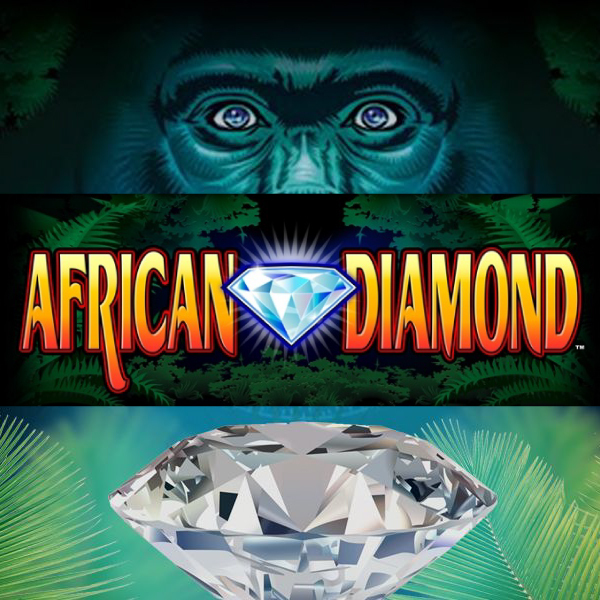 The game features wild symbols and a free spins bonus feature and brings a load of great winnings and entertainment. 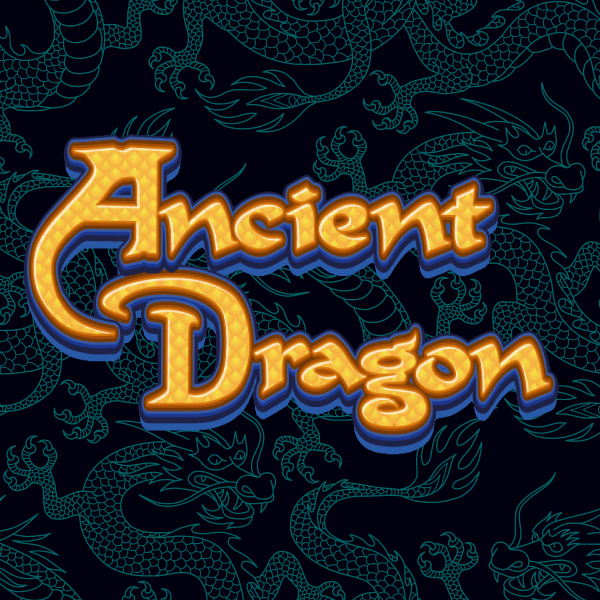 This online slot features a mysterious sun-god-creature that activates an amazing 10x multiplier and the Volcanic Rock Fire feature which activates multiple wild symbols on the reel-set. This Konami title also has a free spins feature that spin on five reels and three rows. 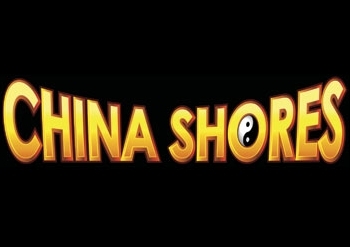 This is a Chinese-themed slot with five reels, three rows and expanding symbols that maximise the winning combinations. 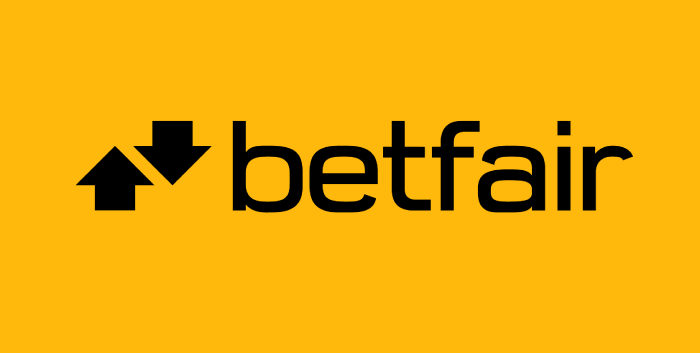 The drape symbol that covers the first reel can start the Boosted Slides bonus feature, but to be sure that this games delivers more, there is also a free spins feature. We have here a five reel, three row slot that features a really cool golden dragon wild symbol that pays 500 coins for five matching symbols. 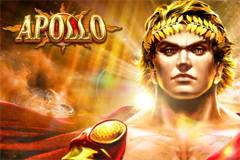 The game has a bonus scatter symbol that brings on the free spins and a total of 30 paylines. The fully animated winnings bring a zinger to your gameplay as this game is known to have kept players company at land based casinos for years. Konami are pretty heavy on the China and Japan themed slots, filled with dragons and luck symbols, but in this exception we have the Roman Tribune slot, featuring Roman soldier and his war equipment, including a blue amulet of luck and the golden coin trigger symbol. The soldier's wife pays 1000 symbols for five and the soldier symbol wild substitutes for all but the trigger, which brings on a total of 15 free spins. Look into the Gypsy's magical orb to see what's coming next on the five reels and tree rows on the Gypsy Fire slot by Konami. This game is a fully supersticious theme with books of magic, the Gypsy lady with a mysterious gaze, the cup of coffee from which she read your fortune, the tarot cards, the green amulet and much more. The game is available both as an online and land-based casino slot with a Return to Player of 96% and the Gypsy Fire trigger brings as many as 20 free games for landing five.